Brandon Camp directs the reboot of his father’s heartwarming 1970s classic that spawned an underdog box office sensation. 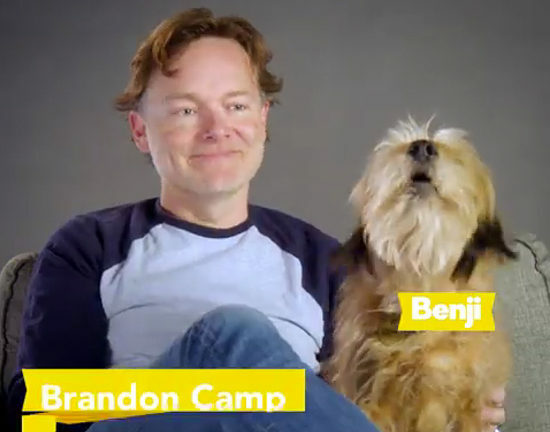 The new Benji movie is now streaming on Netflix! Click here or above.